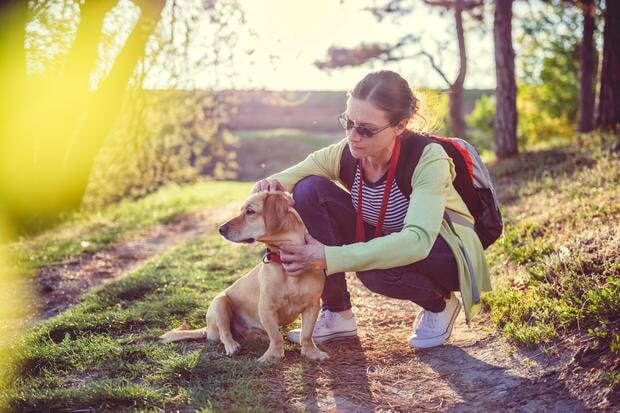 With the warmer weather hitting many areas of the United States, the threat of ticks carrying parasites is once again present in the minds of many. With the completion of a research project by professors at Clemson University and the University of Georgia, a new map of the US has been created, showing where the most affected areas. 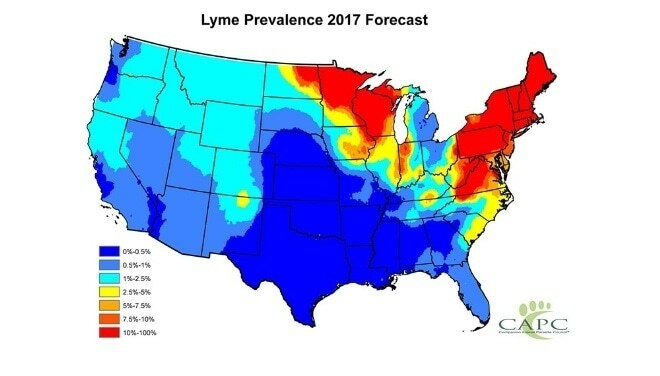 Those finding themselves living in these hotspots can now take proper precautions to prevent the transmission of Lyme disease. The forecast map was made by Christopher McMahan, an assistant professor of mathematical sciences at Clemson and UG scientist Michael Yabsley. The map not only shows the hot spots, but also gives the percentage of exposure within those areas. The data consisted of info from veterinarians to try to capture the timeliest picture of Lyme disease cases across the contiguous 48 states. The tick that’s responsible for the transmission of Lyme disease is the Borrelia burgdorferi. They were once thought to be present almost exclusively in the northern parts of the US. After doing this research project, it was discovered that the ticks are far more widely spread that originally thought. In fact, nearly 12 million test results from 2011 to 2015 were used, giving a more complete picture of what both humans and our pets are up against. President of the Companion Animals Parasitic Council, I. Craig Prior hopes that the research project’s results will help people be more aware of the risk, and then take appropriate action. 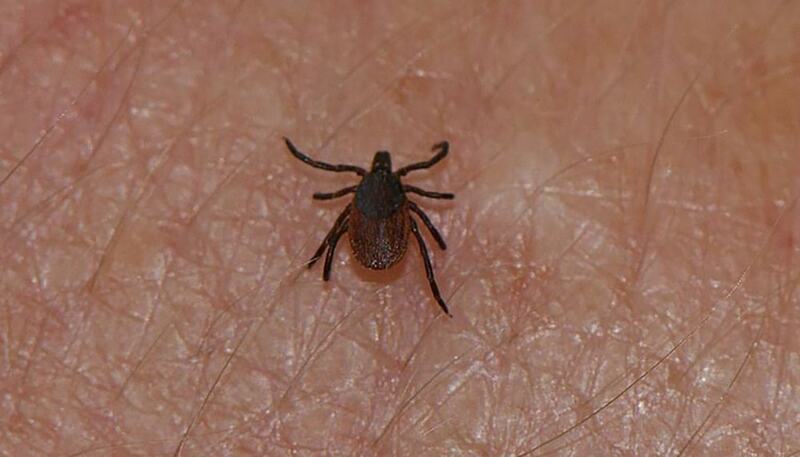 These ticks feed through the year, but cases seem to spike in the spring and summer months. The ticks also feed on other wildlife, which can carry the tick into areas they weren’t as prevalent in before, spreading the issue all over. “Awareness is the key, and forecasting helps people and veterinarians know the potential risk in their county,” Prior said. 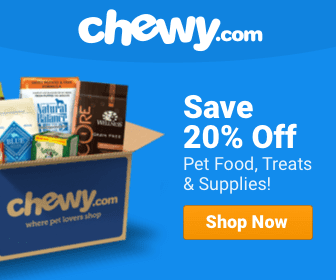 The information is not just geared to protect our pet. It also helps people protect themselves as well. The symptoms appear between five and thirty days in humans, and can take from two to five months in dogs after infection. If left untreated, Lyme disease can cause long term complication with the heart, central nervous system, and muscles. If you suspect infection, seek medical assistance immediately. UPDATE: Dog Chained to a Concrete Block and Left to Drown Has Been Adopted!